This story originally aired on March 12, 2019. 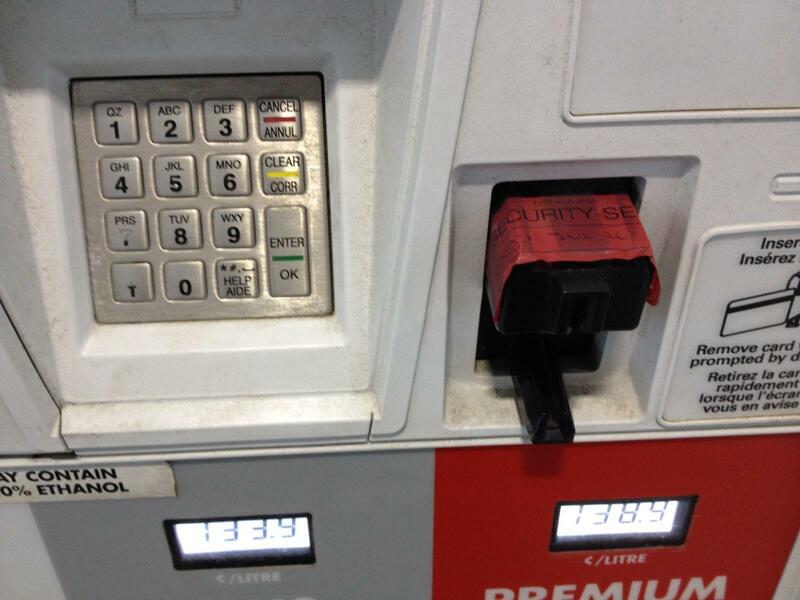 Agriculture Commissioner Nikki Fried is urging Floridians to be mindful of attempts to steal personal information through gasoline pumps across the state. More than 1,200 credit card skimmers were removed from Florida gas stations over the past year according to Fried, whose agency also oversees the Department of Consumer Services. The use of illegal devices, which collect consumers’ credit or debit card information, has increased dramatically in recent years. If undetected, Fried says each skimmer is capable of collecting data from hundreds of victims. Fried contends many of the skimmers are part of much larger organized crime rings in the state. Tips for drivers to avoid becoming a victim include choosing gas pumps closest to the store; and inspecting the pumps closely before starting the purchase. She adds that it’s best to pay with cash or credit card – but not a debit card. “What we’re able to do now currently is we collect and gather [skimmers]; we communicate with our state partners as well. We get them sent off to labs and get them processed for evidentiary purposes,” said Mike Whitman, Chief of Investigative Services for the Department of Agriculture. Upon conviction of using a skimmer, there are a number of penalties set out by Florida law. But the number of pumps at a gas station, says Whitman, isn’t really a factor. 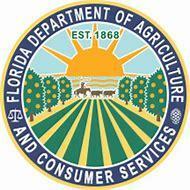 Those who feel they’ve been scammed by a gas skimming machine can call the Department of Consumer Services complaint hotline – 1-800-HELP-FLA, or go online to www.floridaconsumerhelp.com.